Come experience an atmosphere and food unlike anywhere in BloNo. 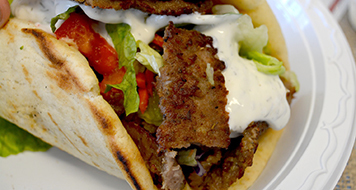 Our goal has been and continues to be to make the best Gyros, Mediterranean and American food, with the best service in town! We thank you for your continued patronage over the years. 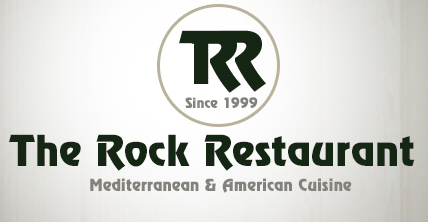 Visit our new expanded location in Uptown Normal to experience our proud history of quality food at The Rock.